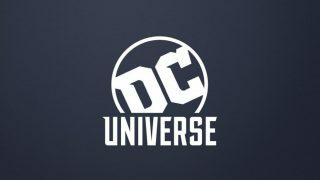 The DC Universe streaming service will launch in less than a week. 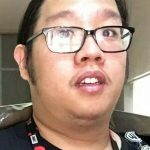 As you all should know by now, with the service, we are getting new and exclusive content. 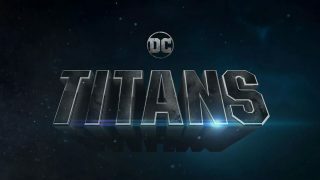 The first to bat (yep, that’s yet another unintentional pun) is Titans, which will premiere about a month after the service launches. Among the other anticipated live-action series are Doom Patrol and Swamp Thing. At the moment, we’ve only seen footage of Titans, which received heavy criticism for the look of fan favorite characters like Starfire. Doom Patrol and Swamp Thing are still simply out of grasp. Of the two remaining live-action series, Swamp Thing stands out as the one that we have very little information about. We know that it will be a horror series, being produced by James Wan, known for two horror franchises. The series will be directed by Underworld‘s Len Wiseman and written by Mark Verheiden and Gary Dauberman. The latter gentleman has been tied to a few horror projects, most recently, The Nun. While doing press for this film, Dauberman spoke with Slashfilm, who made sure to ask about Swamp Thing… We all know that’s what people really want to hear about. We always set out to make Swamp Thing as hard R as we could and go graphic with the violence, with the adult themes and make it as scary as possible. Because we’re doing it through the DC streaming service, they really pushed us, although they didn’t have to push hard, for us to go as extreme as we could. We really took our inspiration from the Alan Moore run in Swamp Thing, this landmark, I think, run. Fans of that series will know it gets pretty weird and extreme and scary. We really wanted to live up to that standard that Moore set up back in the ‘80s. Then, of course, it allows us, Swamp Thing himself looks incredible; what Justin Raleigh and the guys over at Fractured are doing with the suit. So it’s going to look amazing and less of the “man in suit” that you’ve seen in the movie and the other TV show. It’s time for fans of Alan Moore’s run on Swamp Thing to rejoice. It seems that DC really wanted their series to appeal to a more adult audience, not pull any punches. I mean, we’ve already seen Robin say “F— Batman.” There’s no turning back from that. It’s going to great to see them really let loose with Swamp Thing in a way that filmmakers couldn’t in the past due to censorship or technical limitations. 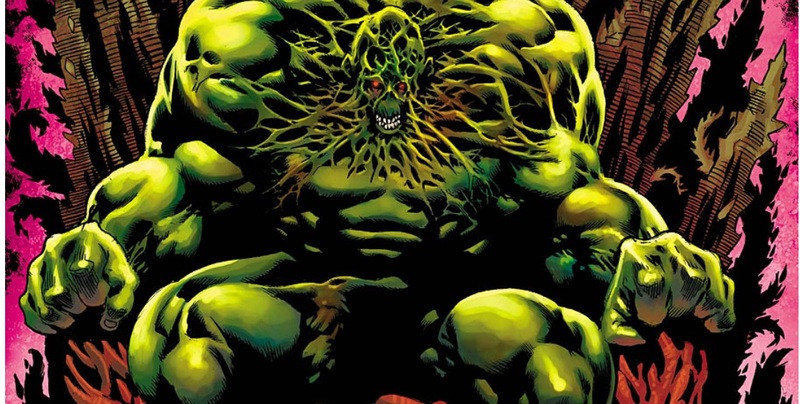 Dauberman confirmed that the series is an origin story of Alec Holland, told through the perspective of Abby Arcane, Swamp Thing’s eventual wife. Gotham‘s Crystal Reed was recently cast as Abby Arcane. Also, in case you were apprehensive about it, there is a physical suit. Certainly, it’s not Captain Planet but there is an underlying eco message there. We don’t want to become too preachy with that stuff but it’s more of dealing with people who are living out in the swamps and what they do to the environment, how it affects things and causes things to react. It’s hard not to draw some parallel there to what’s happening today. Not connect now, but maybe later? It has been confirmed that Doom Patrol will take place after the events of Titans, in the same universe. However, in case you didn’t know already, Swamp Thing is not obligated to share a universe with the other two live-action series. I think the opportunity is there if we want to but it’s not mandated. I think we could if, in the future, it organically works itself out to be that way. I haven’t discussed that with the guys from Titans and they haven’t discussed it with us. While it may be somewhat disappointing to some fans, I think it is a good choice. With both Doom Patrol and Titans, these are teams of superheroes and therefore, the series’ could benefit from occupying the same space. Swamp Thing is not only an entirely different type of character, but an overall different genre. Swamp Thing shares little similarities with the other thows… That is unless the supernatural is explored, which can be done through Raven. But for now, that’s not the plan and that’s fine. What do you think? Though as a Batfan, Titans should be the one I’m most excited for, Swamp Thing is the one I’m most intrigued by. Do you disagree with the route the team is taking? Or do you feel this will be a treat for fans? Let us know.